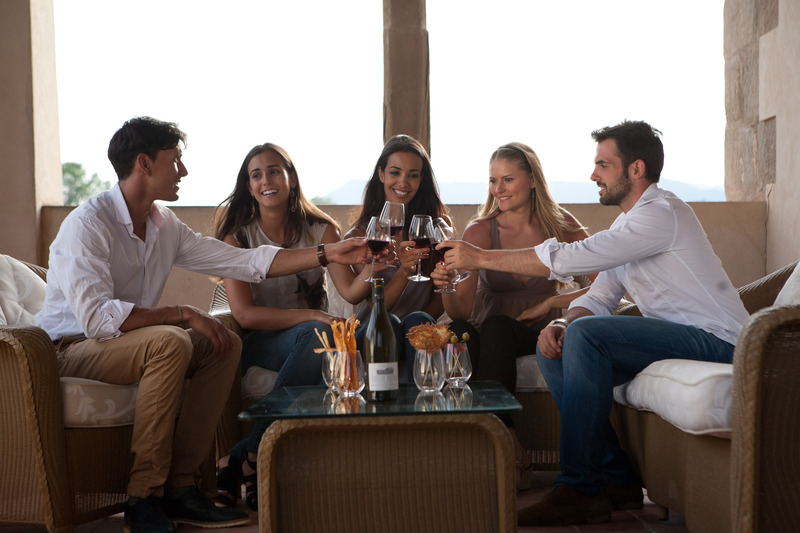 For trips in and around Barcelona, go with Castlexperience - Wine Tours, offering daily excursions designed to provide insight into Catalan culture through the region's wine, cuisine, and cultural heritage. Small groups (max 15 people) ensure each participant experiences the area in an authentic and intimate way, with plenty of chances to ask questions and discuss topics of particular interests with a local English-speaking guide. 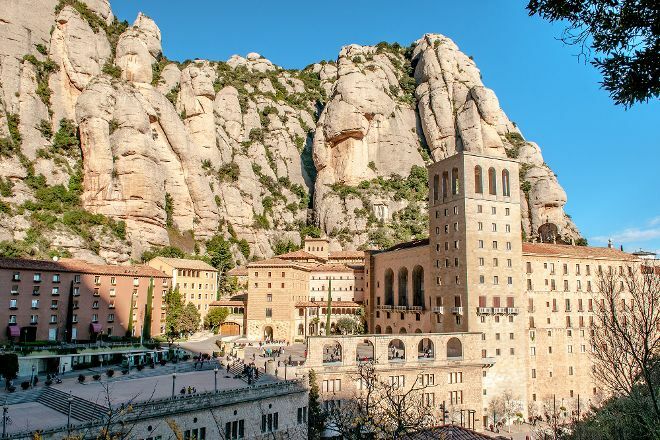 As you get to know Catalonia's historic and architectural landmarks, you'll take time to stop at boutique wineries producing some of the region's finest wines. Hop on a daily tour to discover Catalonia's wine heritage, or visit the website to customize your private excursion to fit your preferences and budget. 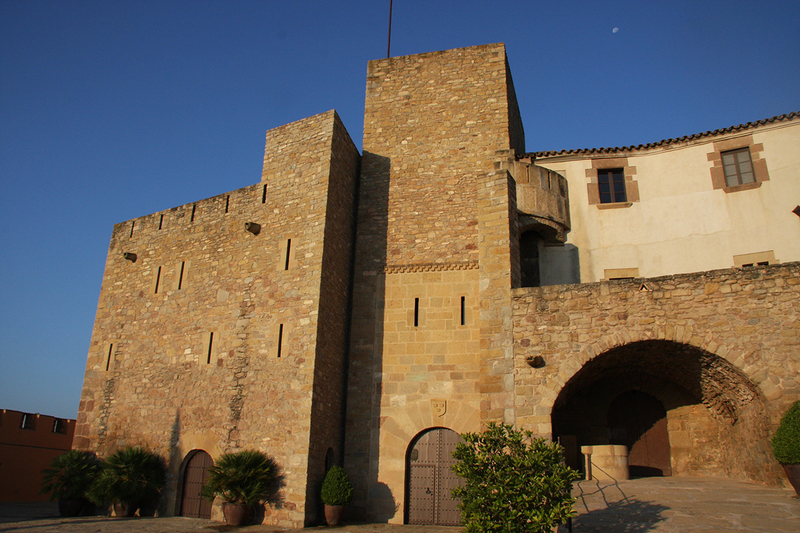 For travelers who use our international travel planner, Barcelona holidays become easier to arrange, with trips to the Castlexperience - Wine Tours and other attractions mapped out and timetabled. Awesome experience. A must-do if you are visiting Barcelona. Silvia was hilarious giving background and history lessons on the bus ride over. Jordi was very knowledgeable, and a super cool guy that made the experience that much more fun! Most importantly food and wine were fantastic. Highly recommended!